Forty-three years old and suffering from the tuberculosis that within three winters will take his life, Orwell comes to see the book as his legacy—the culmination of a career spent fighting to preserve the freedoms which the wars and upheavals of the twentieth century have threatened. Completing the book is an urgent challenge, a race against death. 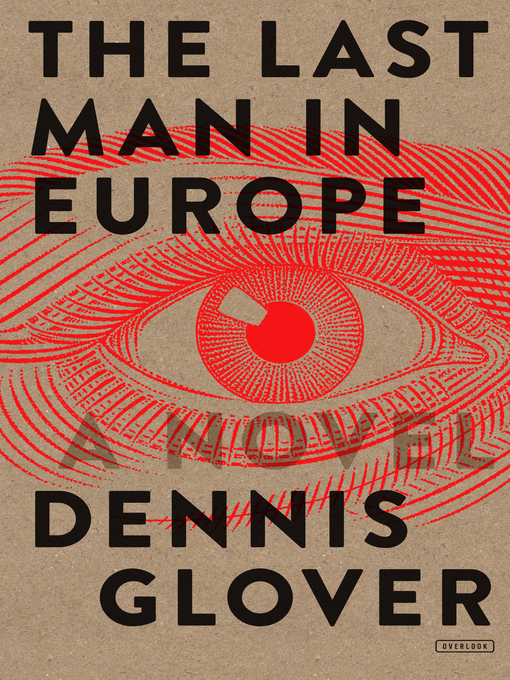 In this masterful novel, Dennis Glover explores the creation of Orwell's classic work, which for millions of readers worldwide defined the twentieth century, and is now again proving its unnerving relevance. Simultaneously a captivating drama, a unique literary excavation, and an unflinching portrait of a writer, The Last Man in Europe will change the way we understand both our enduringly Orwellian times and Nineteen Eighty-Four.